How Far is SV Pride? SV Pride is one of the residential developments by SV Constructions. 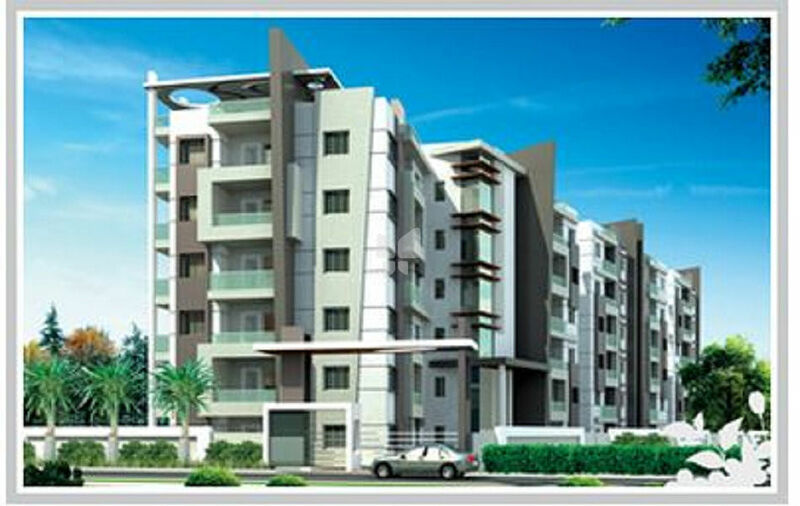 It offers spacious and skilfully designed 1BHK, 2BHK and 3BHK flats. The project is well equipped with all the amenities to facilitate the needs of the residents. State of the art security system with access control.